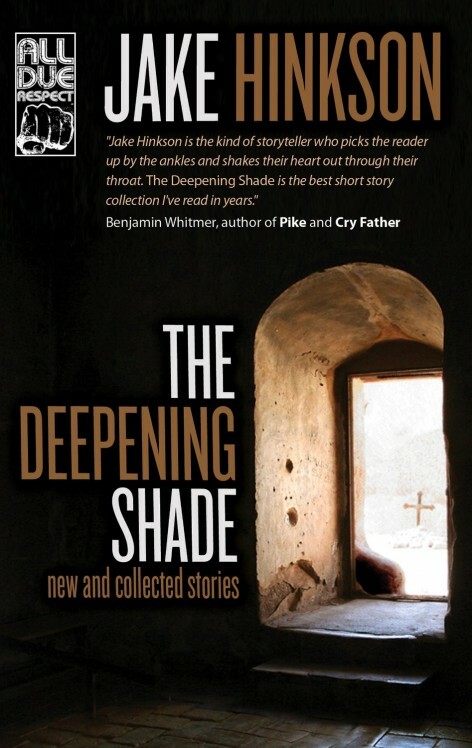 Jake Hinkson is the author of three novels (HELL ON CHURCH STREET, THE POSTHUMOUS MAN, THE BIG UGLY), a novella (SAINT HOMICIDE), and a short story collection (THE DEEPENING SHADE). 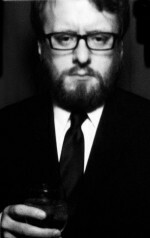 In addition, he has written articles and profiles for The Los Angeles Review Of Books, Mental Floss, Mystery Scene, and Noir City. His first collection of essays, THE BLIND ALLEY: EXPLORING FILM NOIR'S FORGOTTEN CORNERS, is forthcoming. His novels HELL ON CHURCH STREET and THE POSTHUMOUS MAN will be released in France in 2015. He lives in Chicago. When’s the print version coming out?